There is definitely one thing which every homeowner is absolutely annoyed of, and that is getting rid of all the creeping and crawling pests. 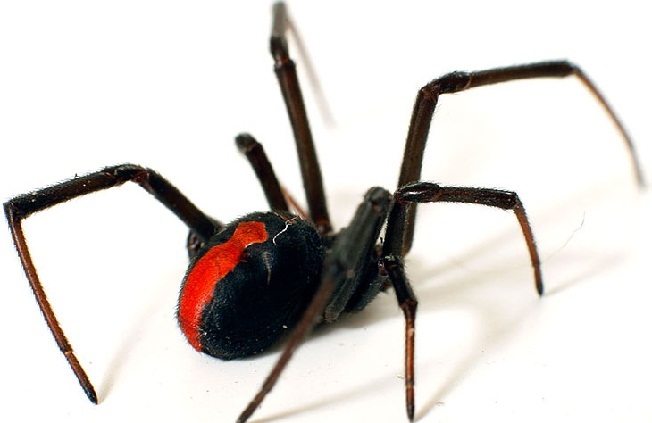 There are many solutions to deal with the issues such as hiring professionals who specialize in spider extermination Perth. They will do a quick analysis of the property, and offer the best solution within your budget. This is one of the major reasons why more and more homeowners are now looking for professionals to deal with such issues. Needless to mention, you always have the option to go for pet friendly chemicals but it won’t be a long term solution. There are many companies that can offer you with environment friendly choices, and all you need to do is mention the special chemicals which won’t harm any pet or children. If you don’t know environment-friendly products, you always have the option to ask them to give you a list of names if you are thinking of taking a DIY approach. Pest inspection should be done once a year, some of the homeowners prefer doing it every five year, but according to the real estate professionals, it should be done every year to avoid any kind of damage. There are many other pests which can destroy your home if you don’t control them at the right point of time. Make sure that the pest control process is done every year. It is one of the best ideas to keep your home free from any kind of pests, and increase the price of your property in future. One of the best things about the pest control company is that they will offer you a steady routine of pest preventative treatment. They offer the treatment two times a year. It also depends on the company you have chosen. Keep all these great tips in mind to choose the best professional for spider treatment Perth.